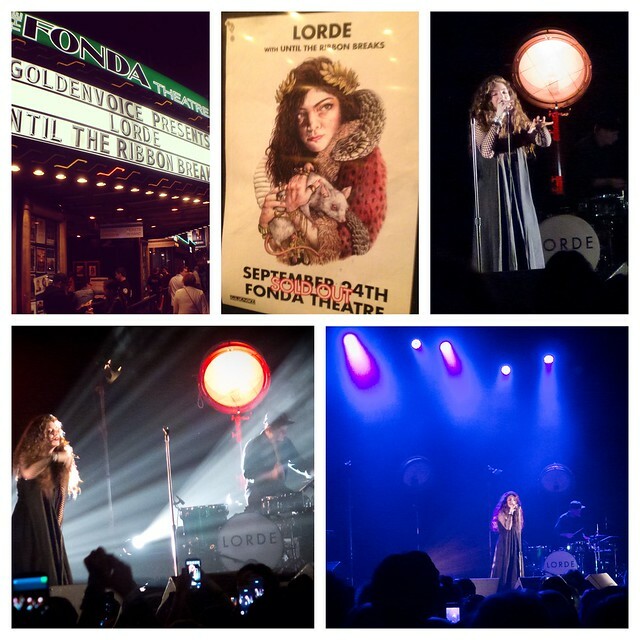 In March, Lorde and her band will be embarking on a 16-date tour across North America which starts in Austin, Texas, making stops New York City, Chicago, Boston to name a few and winding up on the west coast at the 2,800 capacity Fox Oakland Theater in California. On December 6th, Lorde performed live at the prestigious annual Grammy Nomination Concert and came away with an impressive 4 nominations, ‘Record of the Year’, ‘Song of the Year’, ‘Best Pop Solo Performance’ and ‘Best Pop Vocal Album’. Lorde, also known as Ella Maria Lani Yelich-O’Connor, who recently turned 17-years-old back in September, is officially the youngest artist to top the chart since 1987. 'Royals' recently set a new record for "Longest #1 at Alternative Radio by a Female Artist" with a staggering seven weeks at the top.